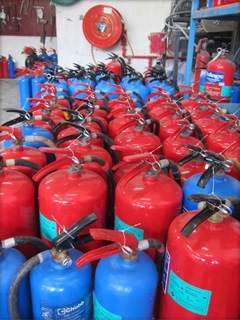 Under the Singapore Standard, SS 578:2012, Use and Maintenance of Portable Fire Extinguishers, the owner or occupant of a premise is responsible for the inspection and maintenance of the fire extinguishers installed in the premises. This is to ensure that the fire extinguishers are in good working order. 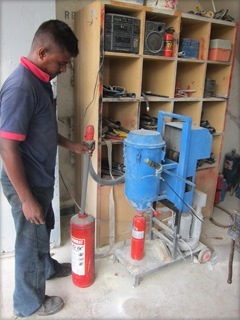 The maintenance and servicing of fire extinguishers can only be carried out by qualified and trained persons in proper workshops of a company. An inspection of an fire extinguisher is a “quick check” to give reasonable assurance that a fire extinguisher is available, fully charged and operable. 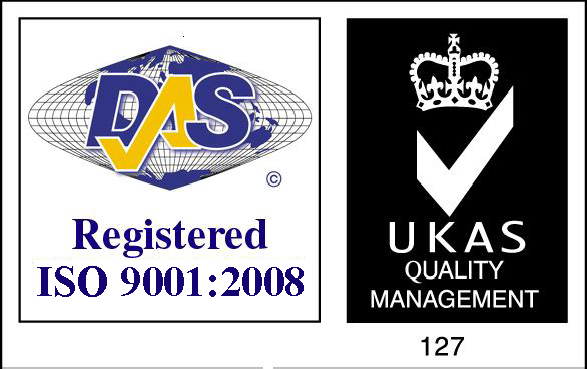 The value of an inspection lies in the frequency, regularity, and thoroughness with which it is conducted. The frequency will vary from hourly to monthly, based on the needs of the situation. Inspections should always be conducted when extinguishers are initially placed in service and thereafter at approximately 30-day intervals.